Mechanical breakdown insurance can cover lost income due to mechanical breakdowns that happen in your business, including losses due to faulty machinery and vehicles. It is also important to make sure your insurance covers liability. When a mechanical breakdown occurs with your equipment, an employee or customer could be injured. There are many policies that can be applied to various business risks that involve the possibility for mechanical breakdowns and their effects. 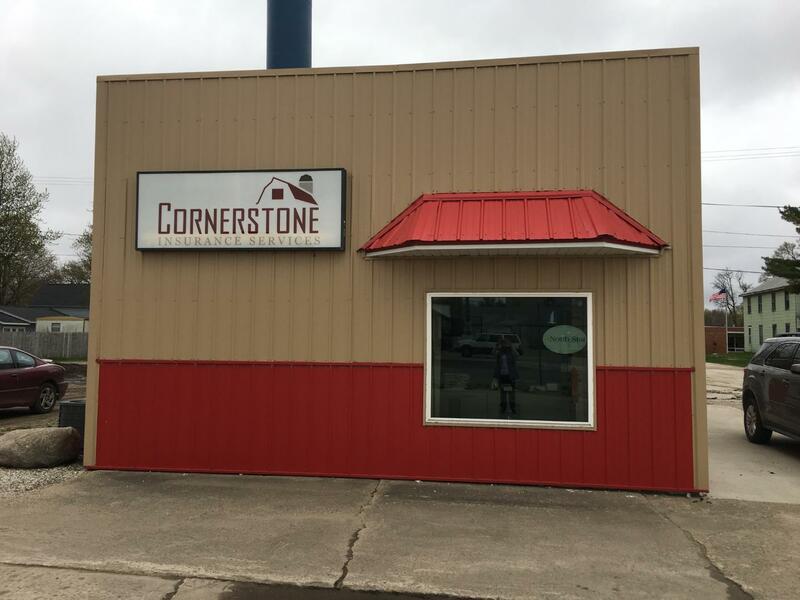 Cornerstone Insurance Services agents are more than happy to speak to you about your options.